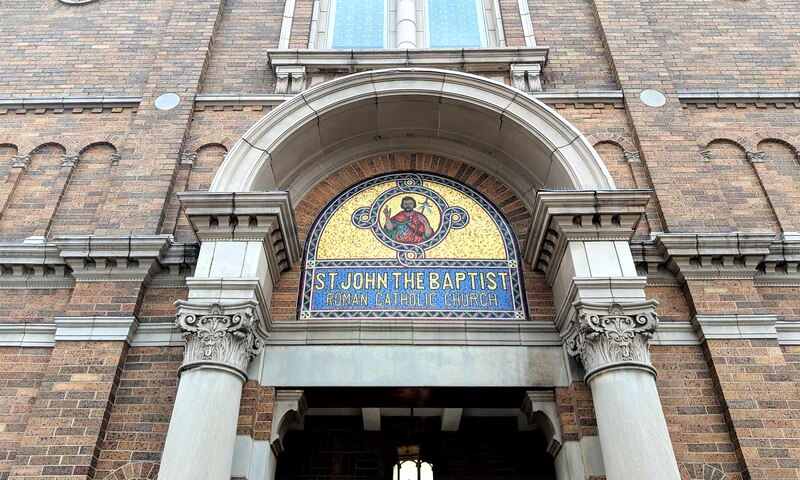 St. John the Baptist Parish School of Religion (PSR) classes are held on Monday evenings from 6:20 PM to 7:40 PM. PSR is a religious education program for students who attend public schools. South City Deanery Parish School of Religion exists to teach and model for its students the Gospel, the GOOD NEWS of Jesus Christ, our Savior. Our parish is home to the South City Deanery PSR program which is held in the Newport Building. For cancellation of PSR classes due to winter weather conditions, stay tuned to the local news stations to which we report as soon as a decision is made to cancel classes for the week.